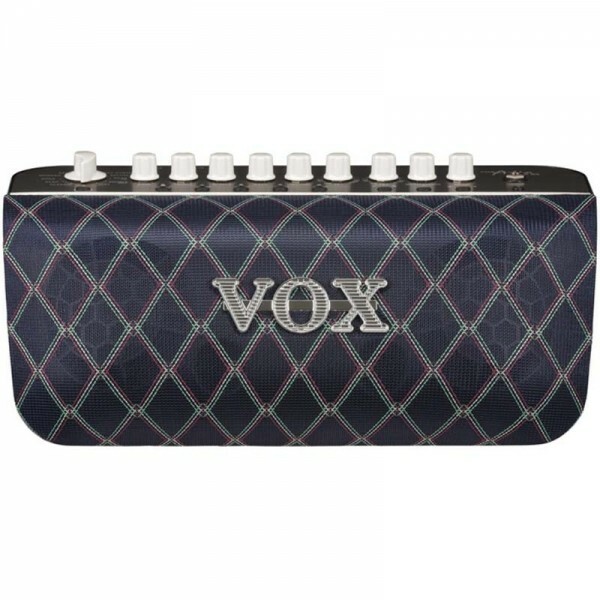 The VOX Adio Air BS is a portable Bluetooth-enabled stereo bass amplifier designed to provide a variety of amp models and effects, full-range sound reproduction, and expanded capabilities via software integration for bassists practicing, collaborating, and gigging, whether at home, on the road, or on stage. 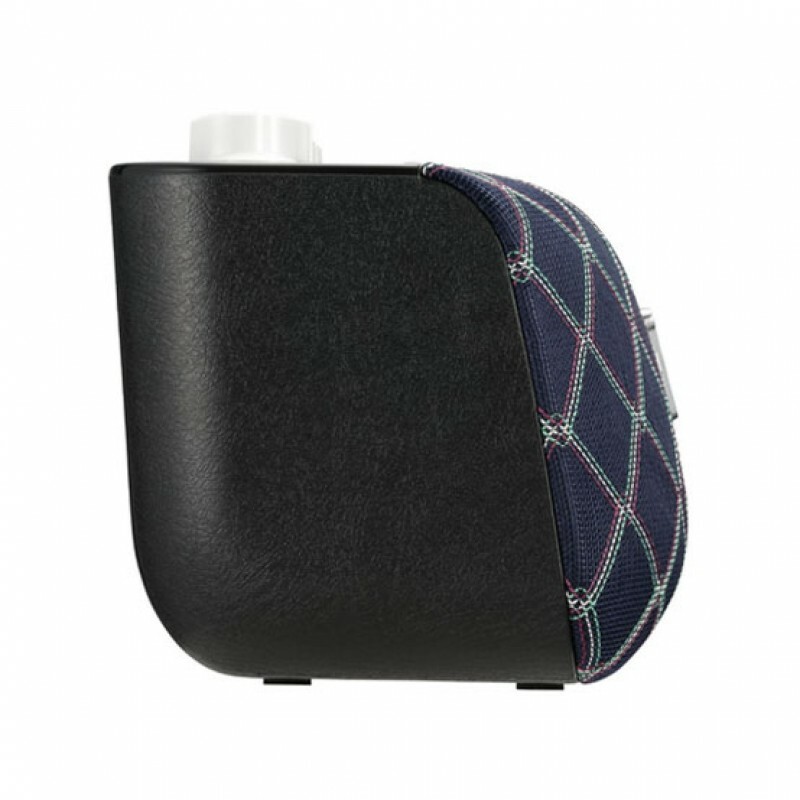 Play your bass along with music from external devices in stereo with 50W of power pushing two 3” speakers. Record your performances via USB or turn the Adio Air BS into a re-amp unit. 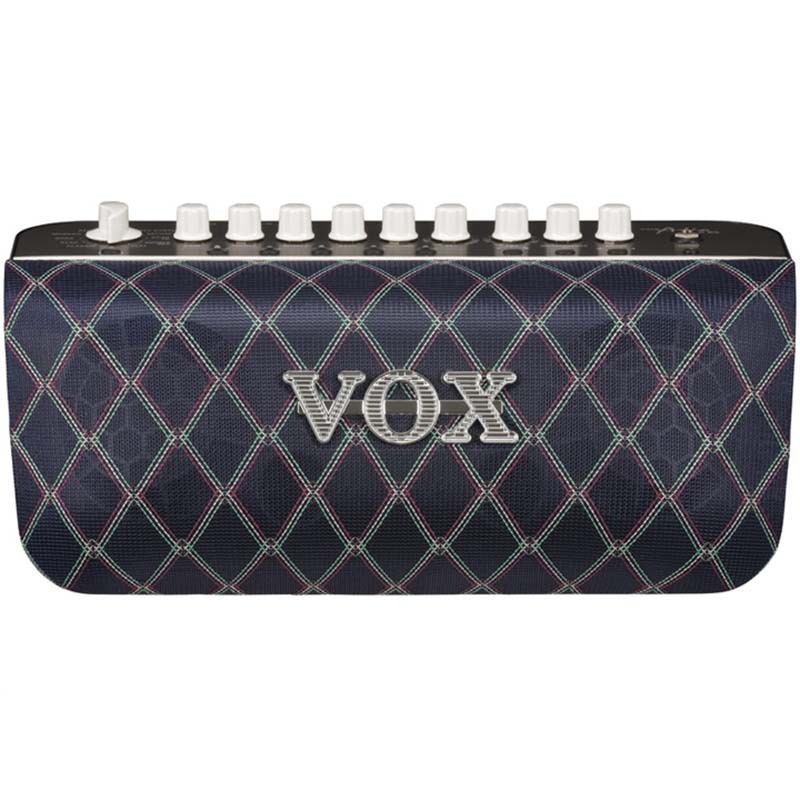 The Adio Air BS utilizes VOX’s proprietary VET (Virtual Elements Technology) to model the components and circuits of the original reference amplifiers. 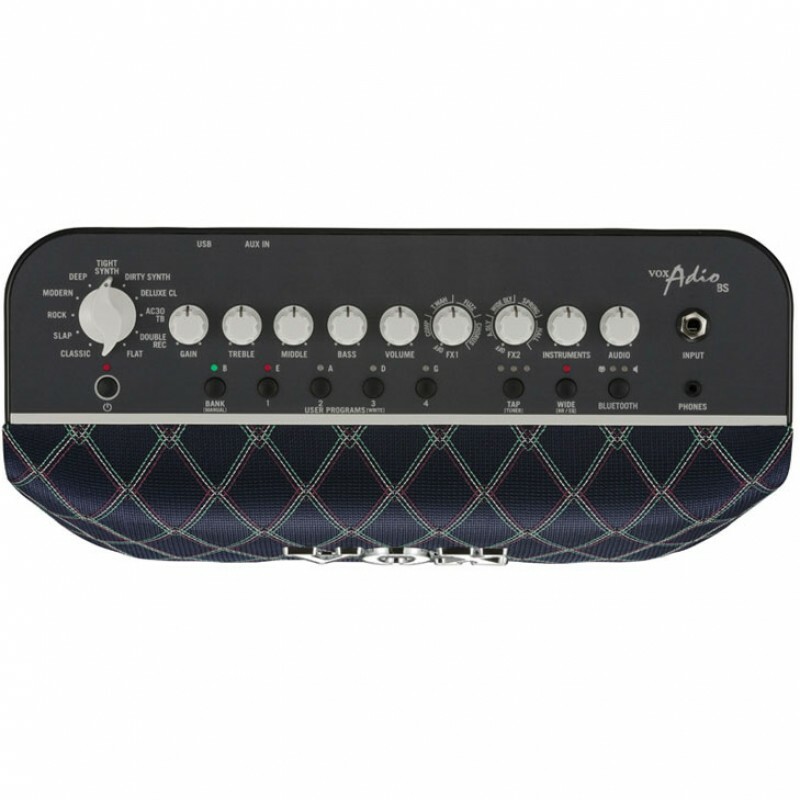 11 amp models are immediately accessible, with up to 17 types of amp models available via the bundled Tone Room software. 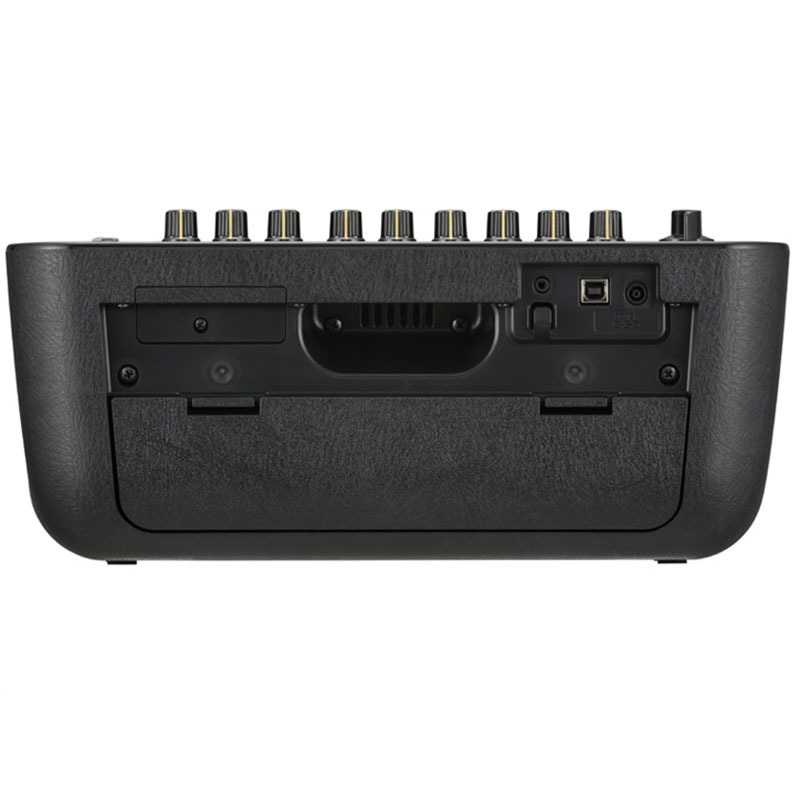 Use three effects such as reverb, delay, and noise reduction simultaneously. Eight on-board effect types are provided and use of Tone Room opens up 11 more for a total of 19 types of effects. The built-in tuner features top-panel LEDs for easy-to-see pitch indication. Use the amp’s Bluetooth capabilities to allow music streaming from a portable device such as a smartphone or tablet. Connect non-Bluetooth components via the stereo aux input jack. Tweak parameters using the Tone Room software or an external controller via MIDI over Bluetooth. The Adio Air BS boasts a strong, lightweight, slanted cabinet with separate inner boxes for the left and right speakers. This design, combined with the bass-enhancing reflex port, produces a wide and full-range sound. 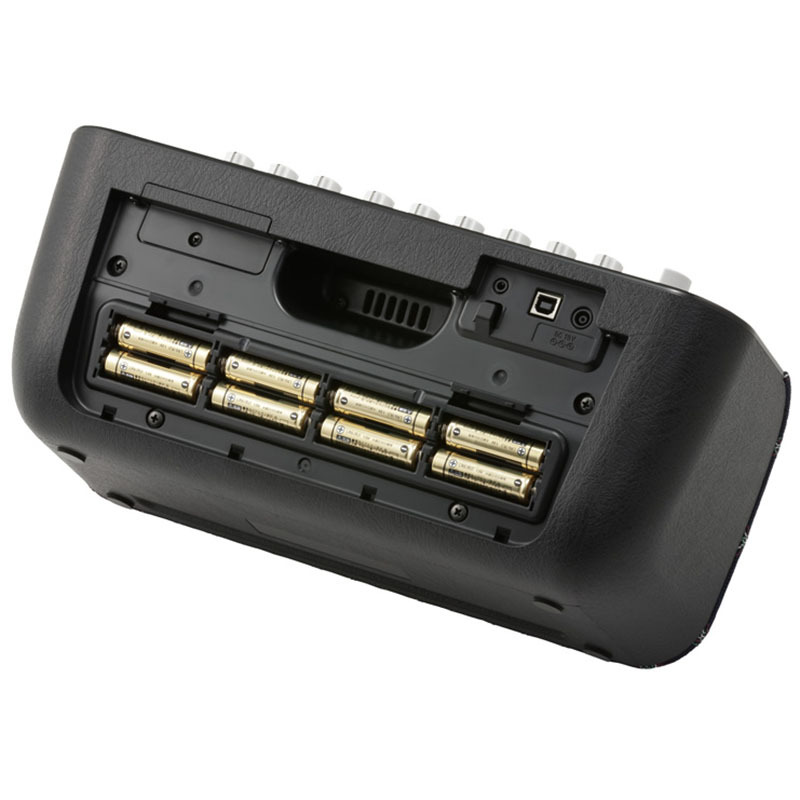 The amp can be operated for up to eight hours via batteries or powered by the included 19 VDC power adapter. Marshall 1960B 300-watt 4x12"Nothing personifies the image of rock 'n' roll more completely than a wall of Marshall stacks. Though often imitated, nothing compares to the original. The 1960B is the straight version that features 4 G12T-75 speakers and is the perfect addition to your stage or recordi..
Allen & Heath Qu-16 - Digital MixerANALOGIQ PREAMPSQu-16’s sixteen AnalogiQTM total recall preamps feature zero crossing detection and an advanced padless 1dB step gain stage, closely allied to the DSP for optimal gain accuracy and audio transparency. The analogue signal is captured by high..